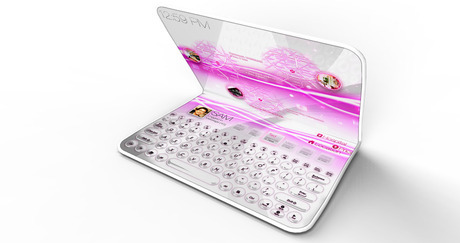 The future’s bright, the future’s wide-screen, touch-sensitive and knows how you’re feeling. Well according to netbook-makers ASUS anyway. 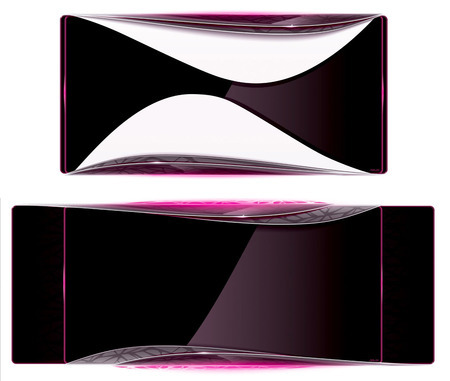 They unveiled a range of concept products at CES yesterday: which they claim can adjust to your mood and emotions. The three Waveface products: the Casa (an internet-ennabled TV); the Light (a tablet device); and the Ultra (a wrist-computer) use contextual information to provide you with more relevant information. As Asus put it: the products “represent ASUS’s context-based vision of the digital life; that every element in the users environment even down to the user’s own physiology and emotional state can be sources of data to help deliver the right information and services at the right time”. We’ll post further if we hear about these becoming commercially available. 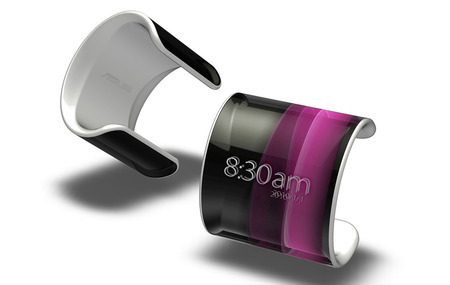 ASUS Waveface Ultra is a wearable Mobile phone concept that can be worn around the wrist, just like a bracelet. This device is a pretty trendy accessory and it uses a flexible OLED display, being also based on gesture control and touch interface.